Soup isn't just for the wintertime. 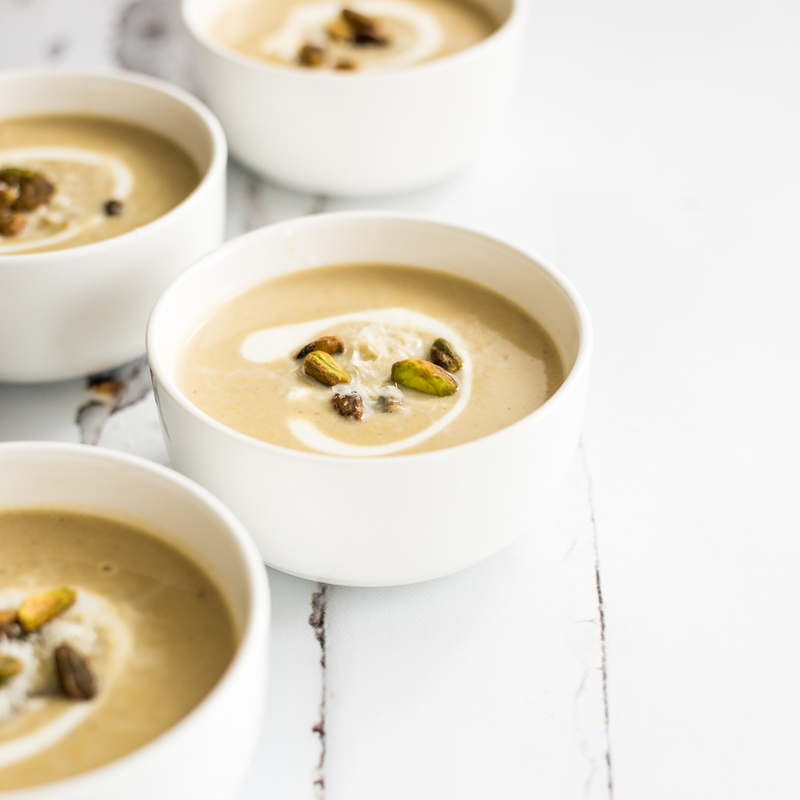 This creamy spring cauliflower and pistachio soup is just bursting with bright spring and summer flavors! 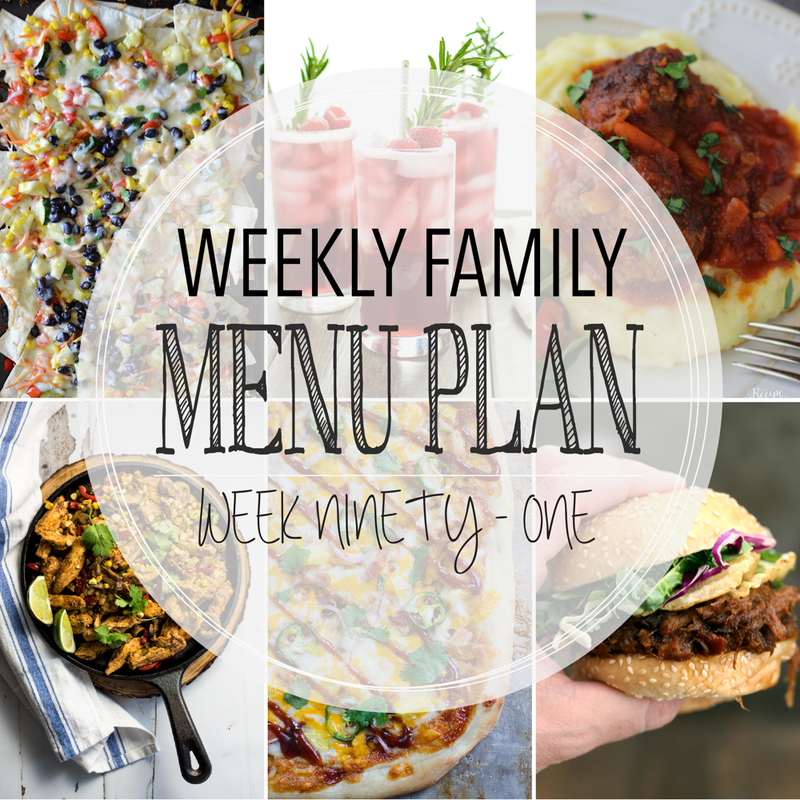 Weekly Family Menu Plan - Week Ninety-One is brought to you by a group of food bloggers who love to plan ahead! Add these recipes to your menu plans ASAP! 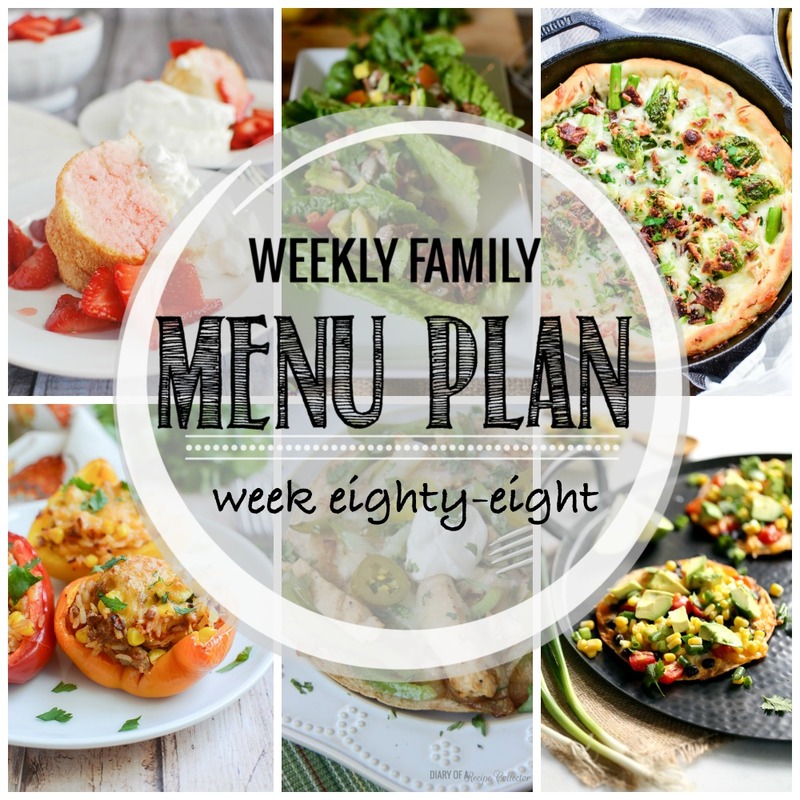 Weekly Family Menu Plan - Week Eighty-Eight is brought to you by a group of food bloggers who love to plan ahead! Add these recipes to your menu plans ASAP! 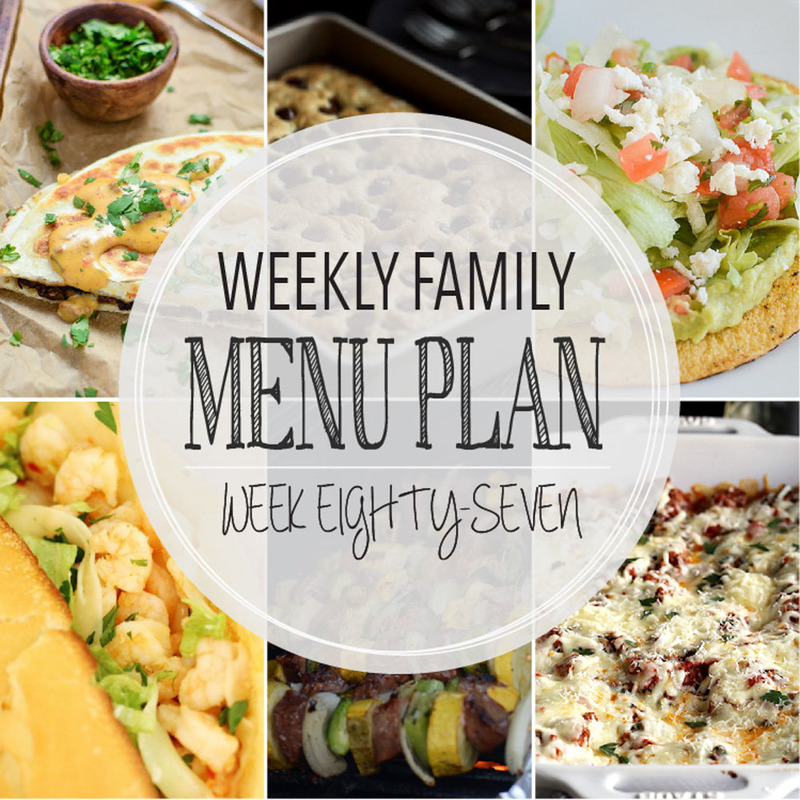 Weekly Family Menu Plan - Week Eighty-Seven is brought to you by a group of food bloggers who love to plan ahead! Add these recipes to your menu plans ASAP! 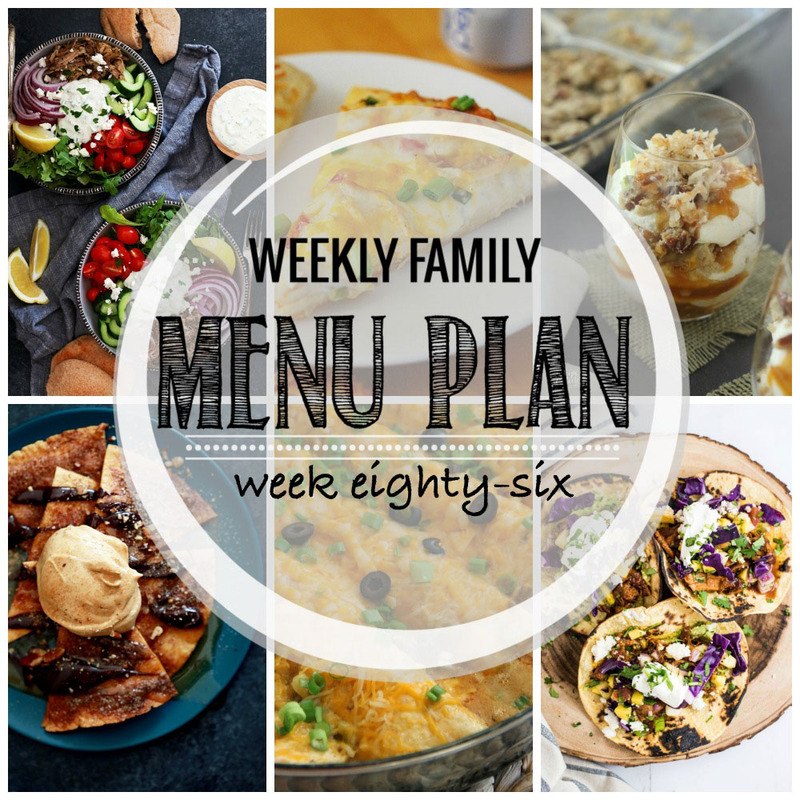 Weekly Family Menu Plan - Week Eighty-Six is brought to you by a group of food bloggers who love to plan ahead! Add these recipes to your menu plans ASAP!